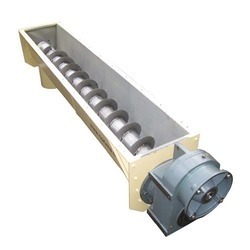 Prominent & Leading Manufacturer from Mumbai, we offer industrial oil mill screw conveyor, ash handling conveyor, twin screw conveyor, cement screw conveyor, oil mill screw conveyors and u shaped screw conveyor. 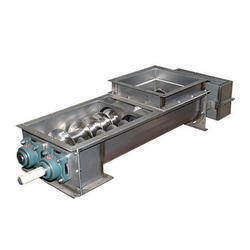 Our rapidly growing organization is engaged in offering a distinct range of Industrial Oil Mill Screw Conveyor. We offer industrial Ash Handling Conveyor that is acknowledged in the industry due to their flawless functioning and speedy operations. With our consistent focus on offering qualitative range, we proudly introduce a quality proven array of Screw Feeders. 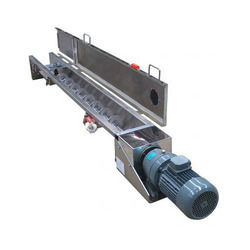 With an objective to fulfill the ever-evolving demands of our clients, we are engaged in offering a wide assortment of Cement Screw Conveyor. 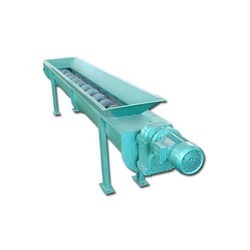 With an objective to fulfill the ever-evolving demands of our clients, we are engaged in offering a wide assortment of Oil Mill Screw Conveyors. 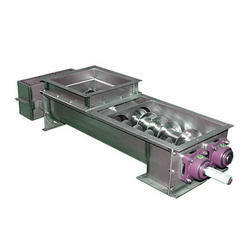 Our rapidly growing organization is engaged in offering a distinct range of U Shaped Screw Conveyor. 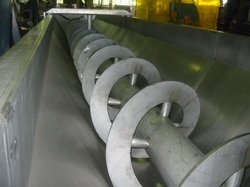 Our rapidly growing organization is engaged in offering a distinct range of U Type Screw Conveyor. 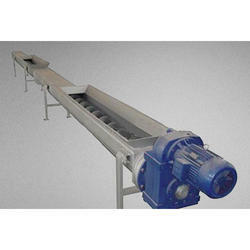 Our rapidly growing organization is engaged in offering a distinct range of Ribbon Screw Conveyor. 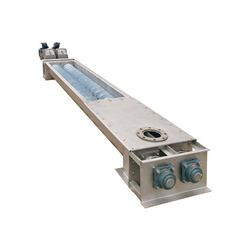 We are a leading manufacturer and supplier of wide range of Industrial Feeder Screw Conveyor which are used horizontally or at a slight inclination as an efficient way to move semi-solid materials.